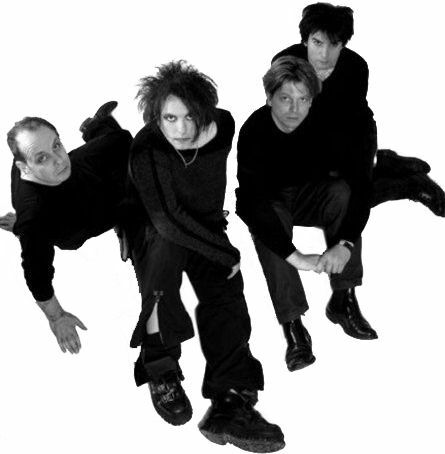 So it was announced on Friday that The Cure is rescheduling their fall tour for next spring. ShantyTown friend Shannon M. and I were super SUPER excited (so excited that apparently I agreed to dress up like a circa-89 goth Cure groupie… although I really don’t remember THAT conversation…) and then she called me this morning to tell me it was not happening. According to the announcement on their website, that when they reschedule all tickets that were sold for the fall will be honored in the spring. Which is good because we got 5th row tickets. 5th ROW FOR THE CURE PEOPLE!!! I’m still bummed though. I was really looking forward to it. Oh well… hopefully it’ll all work out! what a bummer!!!! i bet if it was the spring from the start i could have maybe gone… dammit! I would never dress up like a goth tho! !